18" Safety Flag with Dowel — Lodi Metals, Inc. 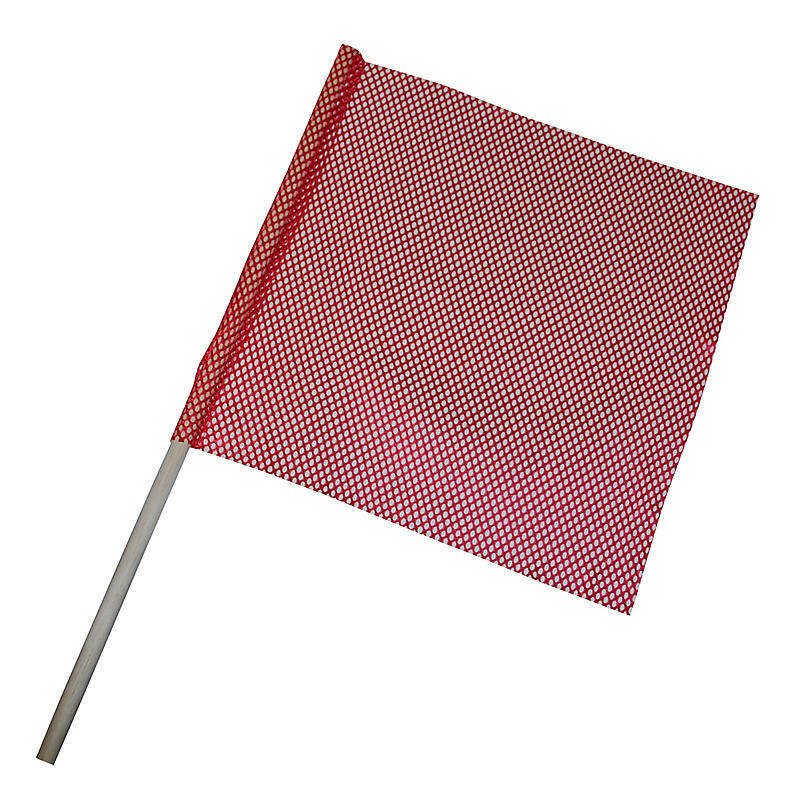 These safety flags have a 30” wooden dowel, are a JERSEY material, and are 18” x 18”. The are a great thing to have in your truck for hauling heavy and oversized loads.